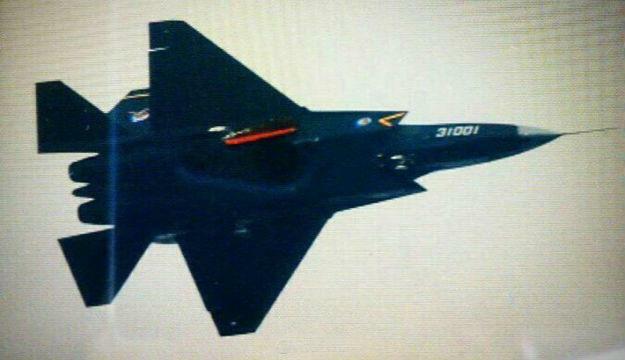 Ross Babbage of Australia's Kokoda Foundation and Greg Waldron of Fliightglobal magazine in Singapore said the plane known as the J-31 appeared to be a smaller version of the J-20 prototype that was tested last year in the southwestern city of Chengdu. While both planes feature stealth design features, their true capabilities in terms of sensors, radar-absorbing coatings, and other key factors remain unknown. It isn't known when, or if, either plane will go into production. "I think it's a fairly straight forward evolution to develop advanced fighters at this time, but you can't read too much into it in terms of capabilities," Waldron told The Associated Press. "It's a very interesting development. It shows how rapidly they're moving ahead."